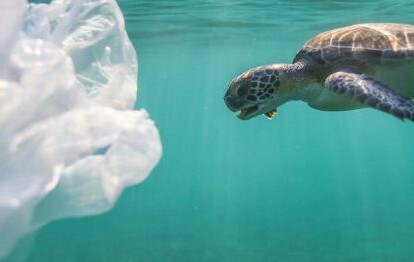 Anglicans and Episcopalians worldwide have long been concerned with environmental issues. From extreme weather to food shortages all of us are affected. Guided by the fifth Mark of Mission members of the Anglican Communion Environment Network strive to safeguard the integrity of creation and sustain and renew the earth. 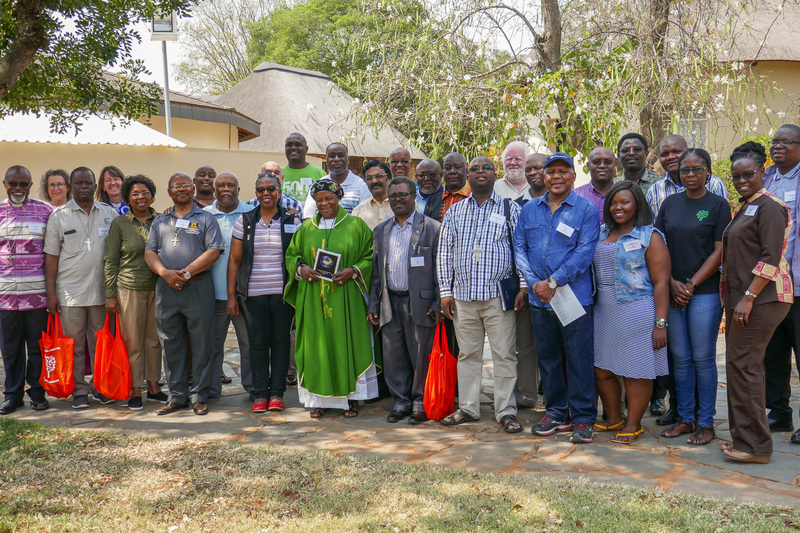 In September 2018, bishops, women leaders and youth leaders from southern, east and central Africa gathered to discuss the impacts of climate change in their areas and to share their experiences of mitigation, adaptation and creation care. They sent out an urgent cry for ecological justice and a reclaiming of the Gospel imperative for all Creation. The Church of South India are hosting an international Eco-Conference on Sustainable Living, to be held in August 2019. 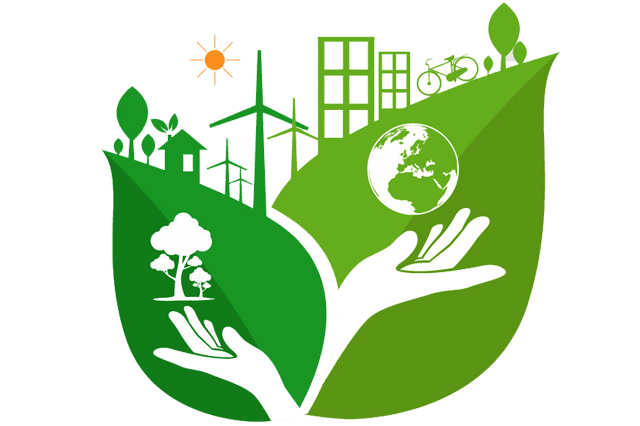 The event aims to: facilitate networking; encourage churches and NGO’s to take up sustainable living on their mission priority; and ensure co-ordination between scientists, philosophers, theologians, movement leaders and church leaders on planning interventions. Registration is now open. The conference is organised by the Consortium of Educational Institutions and coordinated by the CSI Synod Department of Ecological Concerns. April 2016: The Archbishop of Canterbury Justin Welby met fifty young Anglicans from across southern Africa to discuss the environment and discipleship at a youth conference in Lusaka ahead of the Anglican Consultative Council meeting. 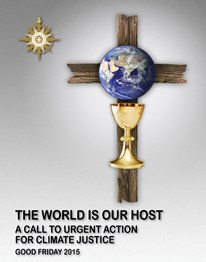 To encourage Anglicans to support sustainable environmental practices as individuals and in the life of their communities.